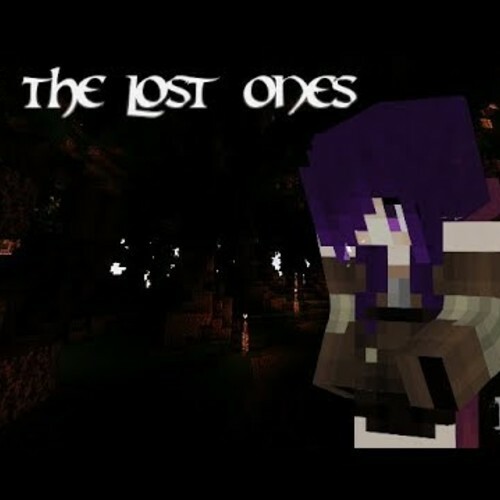 Of The Lost Ones is my minecraft fantasy roleplay on youtube. The first episode is up but I am still needing some more characters! 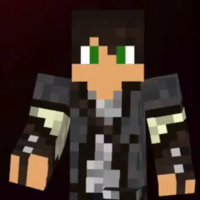 My channel is Serosign on Youtube so you can go see the first episode there to see if you're interested! The town Lord who lives to protect his "family'. He has a strong personality and can be very stubborn, but always has good intentions. 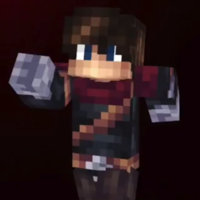 Ready to fight 25/8. *Laughs* With that attitude you're going to fit in great here. *In heat of battle* Just get somewhere safe and stay there! We will find you when it's safe! *Stubborn mode activate* I don't care if you want to fight you are not going anywhere with your injury, we stay here till dawn. 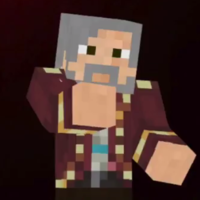 Issac is a very kind man, but has his problems from the past. He can snap and get upset or angry at times but he is very much like a father to the MC. *yelling* Just get out of here! I don't want to hurt you! *Plain* What kind of trouble did you get into this time? *Sad* No, you are not coming with, you are going to stay. Coming with me is not an option, I'm sorry. *Sad* If it makes you happy, you go do it. 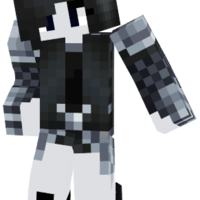 MC's best friend from the thieves guild Dark-moon. She comes on later in the series and is very feisty and sassy. It's so good to see you! But why are you here? I thought you were living the high life now? What did you just say? I hope I heard that wrong because if I didn't you're going to be in a world of hurt.